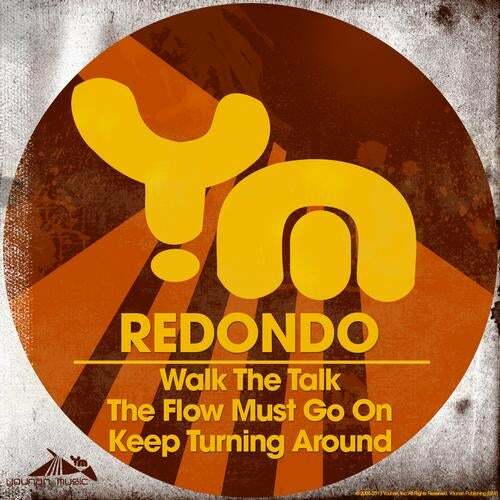 Redondo blowing things up, and killing it on the beatport top 10 charts. Here is their latest project. Label tracks & artists supported by Loco Dice, Steve Lawler, Marco Carola, Carl Cox, Nic Fancuilli, Paco Osuna, Wally Lopez, Ramon Tapia, Kaiserdisco Mark Knight + Many More.